Last Sunday I wanted to have some fun with Michael and enjoy the beautiful weather we were having. I gave Jon two choices, to go to the National History Museum and see the dinosaurs before they were closed for renovations (if they weren't already) or go to the National Zoo. Jon thought that Michael would like the Zoo better. It wasn't Michael's first time going to the zoo, we took him when he was 14 months old. This time, I wanted to try and have some more fun with it since he was almost two years older. I had found on Pinterest a place that you can print out and make zoo passports (click here to print your own out from the we wilsons blog). When you print it out, there are actually two passports printed. I just used regular paper since it was just a spur of the moment trip, glued them together, and then stabled them together to make it a book. 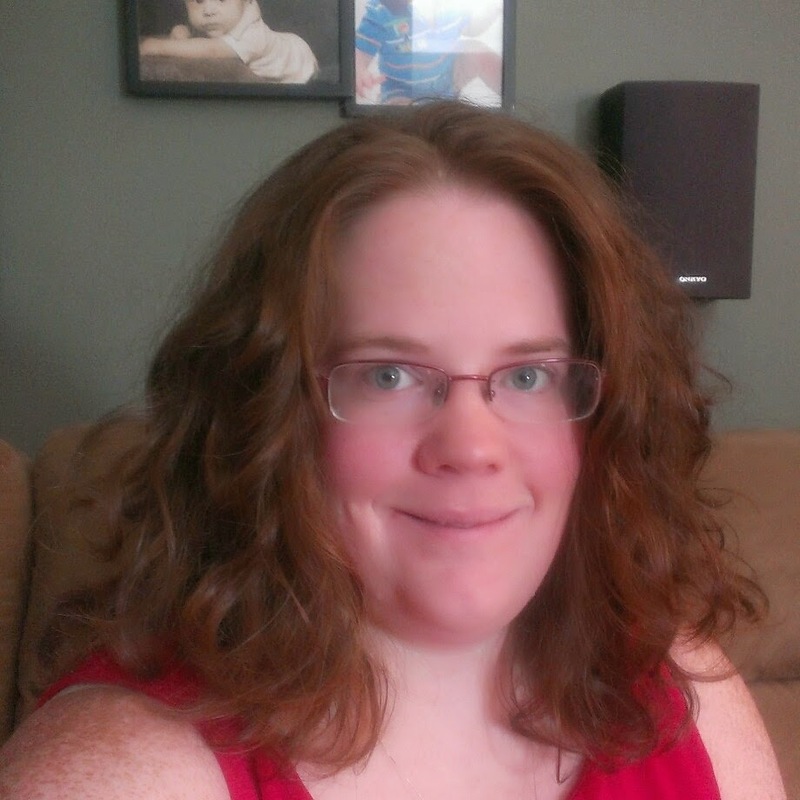 In the future I'll print them out on card stock and cut them to size better. We wanted to try and spend as little money as possible, but still have fun and enjoy ourselves. We were thinking of bringing a packed lunch, but it was already past noon so we decided to eat lunch before we headed off to Vienna, VA to get on the Metro (click here to read my post about travelling on the metro with a toddler). It was helpful to have the stroller, but also a pain. There are several inside exhibits that required you to leave you strollers outside, even though some people didn't follow the signs. We also brought our Brita water bottles and filled them up at water fountains around the park so we weren't buying drinks. Here's a map of the zoo. If you want to see a better map, click here. I think next time, I'll look over the map better and decide which exhibits to see. We did get to see a lot more than we did the first time we went two years ago. The line was extremely long to see the pandas and since we only had a limited time to see the rest of the animals, we chose not to stand and wait. If you want to see the pandas any time, or any other animal, click here to see all the different animal cams the zoo has available. Michael was asking to go play in the playground and at one point there was one. They now have a carousel and of course, Michael wanted to ride it. Even though admission to the zoo is free, riding the carousel is not. It costs $3 per person. Since Michael is too young to ride this type of ride on his own, Jon "road" along with him. To learn more about the carousel, click here. There are many animals at the zoo. Seemed like there were more than there were two years ago. There are also daily programs available to go to and learn about the different animals. The National Zoo truly is an educational zoo. There are signs everywhere to learn about the animals and the area that they are normally from. They had a kids farm, but all the animals were elsewhere when we went through. I think it was probably because of it being close to closing time. Lots of fun things for the kids to do, but still learn at the same time. Here you could "play" with elephant "poop". 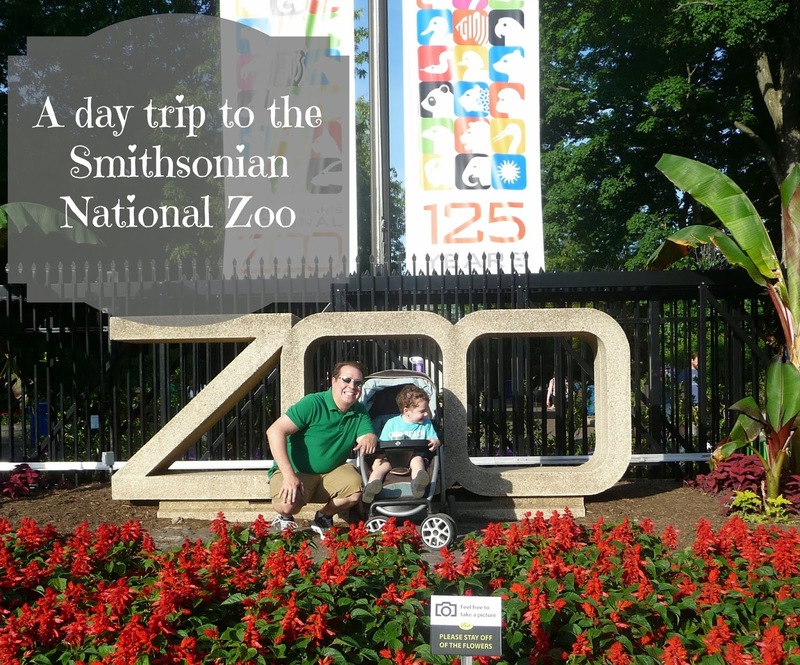 For more information about the Smithsonian National Zoo, click here to go to their website. Around the holidays, they have some special events. We have not been to them, but would like to take Michael to them in the future. At Halloween they have trick or treating, Christmas time the zoo is all decorated, and at Easter there's an Easter egg hunt. The thing about these events is that they do cost. I'm sure that we will visit the National Zoo many more times in the future. What have been your experiences at the Smithsonian National Zoo? Tell me about your experiences at the zoo on my Facebook page, Gigglebox Tells it Like it is.